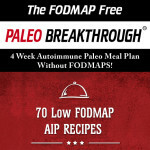 Both the Paleo Autoimmune Protocol (AIP) and the Low-FODMAP diet are a challenge to do on their own. Combining their restrictions is incredibly hard! So, why do it? Honestly, most people shouldn't. We want to eat the widest variety of foods possible, because nutrient-density is essential to reversing autoimmune disease. However, there are two health conditions that sometimes accompany autoimmune disease: Small Intestine Bacterial Overgrowth (SIBO) and Irritable Bowel Syndrome (IBS). A Low-FODMAP diet can be part of the treatment plan for these conditions. Only follow this diet if prescribed by your practitioner, and remember, it's not meant to last forever. 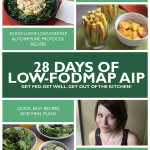 Just like the AIP, a Low-FODMAP diet has an elimination phase and a reintroduction phase, where you test your body against specific foods to see which ones you can safely add back into your diet. 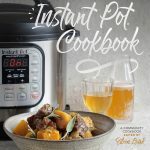 I compiled this recipe roundup for those of you combining these temporary protocols. 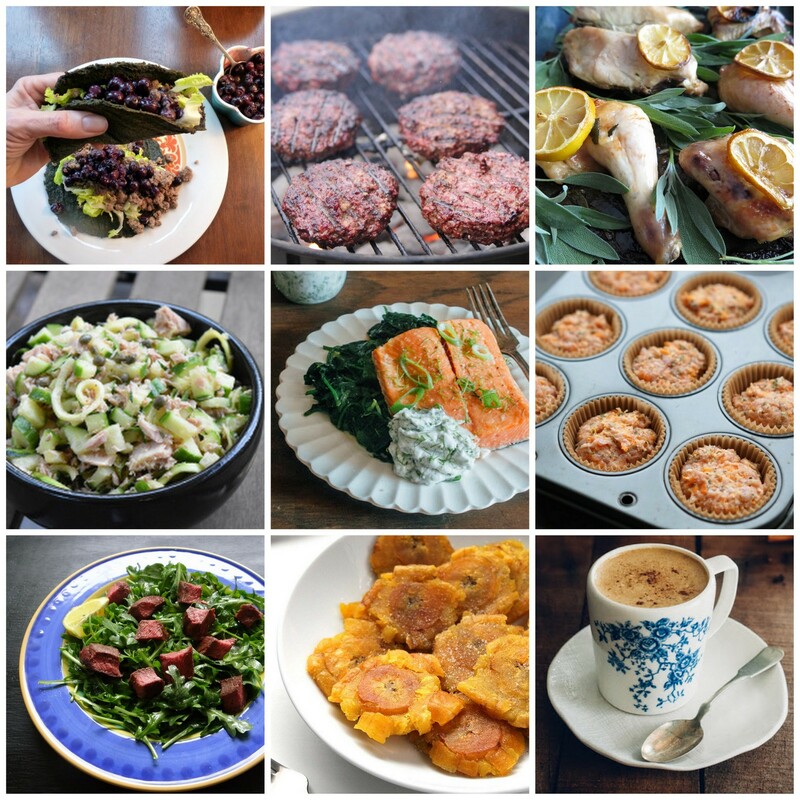 My goal is to make it a little bit easier, and a lot more delicious! There's a lot of misinformation on the internet when it comes to FODMAPS and the Paleo Autoimmune Protocol. Monash University is the world expert on Low-FODMAP diets, and they have an app that I recommend you use if you are following this protocol. 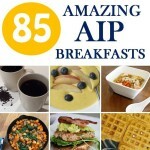 Also, here's an AIP Grocery List of allowed foods on the AIP. Cross-reference both lists when combining these diets, because many recipes on the internet are mis-labeled. 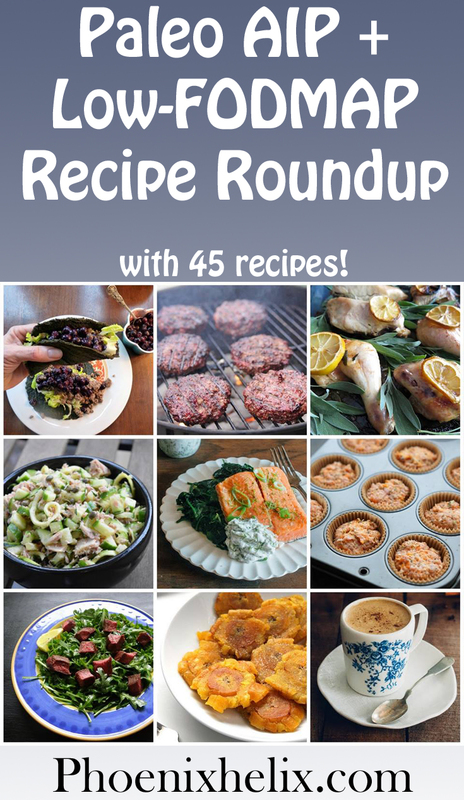 However, with this recipe roundup, I cross-referenced these lists for you!